TORONTO, March 26, 2014 /CNW/ - CIBC (TSX: CM) (NYSE: CM) and the Canadian Paralympic Committee (CPC) are proud to announce the first official national program to welcome Canadian Paralympians home in their local communities following Team Canada's outstanding performances at the Sochi 2014 Paralympic Winter Games. 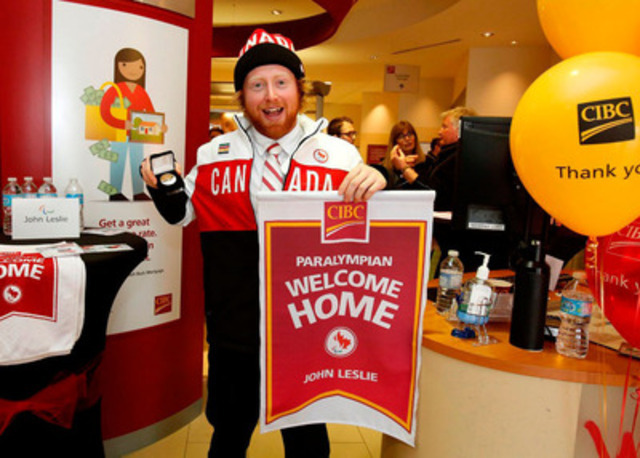 To celebrate and honour Canada's Paralympic heroes after Team Canada's successful third-place finish in the gold medal count in Sochi, CIBC and the CPC are pleased to invite Canadians to the CIBC Paralympian Welcome Home festivities in communities across Canada over the next few weeks. 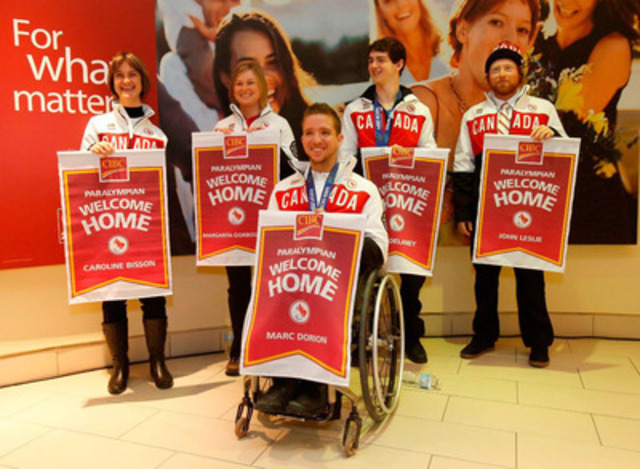 "As a proud partner of the Canadian Paralympic Team, CIBC is honoured to shine a spotlight on these amazing athletes and celebrate their tremendous accomplishments at our CIBC Paralympian Welcome Home events," says Laura Dottori-Attanasio, Senior Executive Vice-President and Chief Risk Officer, CIBC. 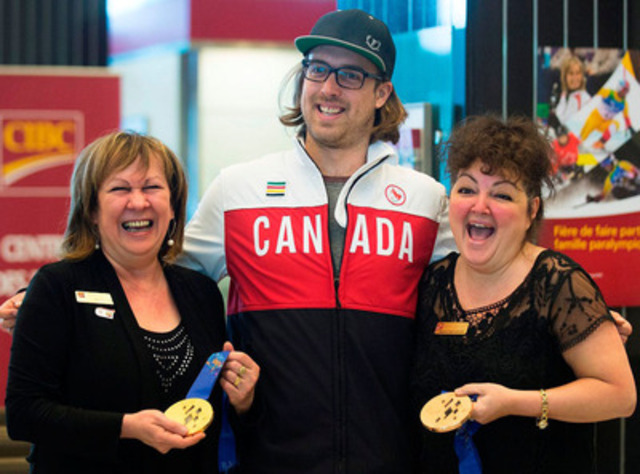 "By bringing communities together at our branches to welcome them home, we're not only celebrating Canada's diversity, but we're also hoping to raise greater awareness for the Paralympic movement and motivate this nation's youth to stay active and healthy." 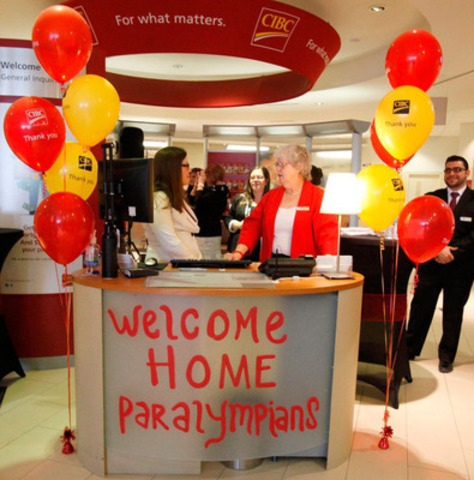 CIBC is hosting the celebrations at its branches in Paralympians' hometowns. 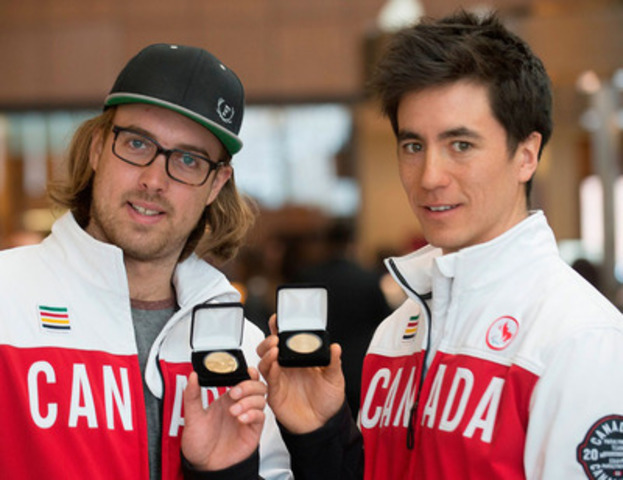 To mark their performances in Sochi 2014, CIBC will present each athlete with a gold-plated coin and a personalized sports pennant, commemorating their participation at Sochi 2014. 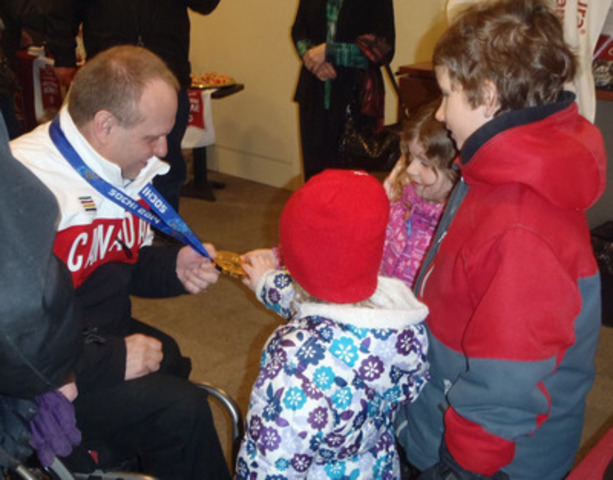 The first of these events was held amid much fanfare in Winnipeg on March 22 to honour Dennis Thiessen, who won his first Paralympic gold medal in wheelchair curling in Sochi. 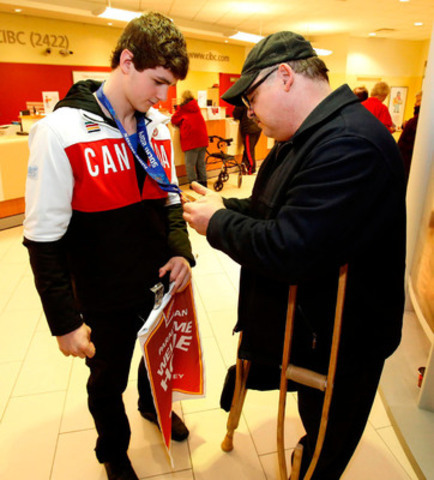 Thanks to an innovative new broadcast partnership for Sochi, of which CIBC was a presenting partner, Canadians enjoyed the most comprehensive coverage of a Paralympic Games ever available in this country. More than 90 hours of broadcast and 350 hours of digital streaming were available during the Games, giving Canadians the opportunity to cheer on the podium finishes and world-class performances of our athletes. 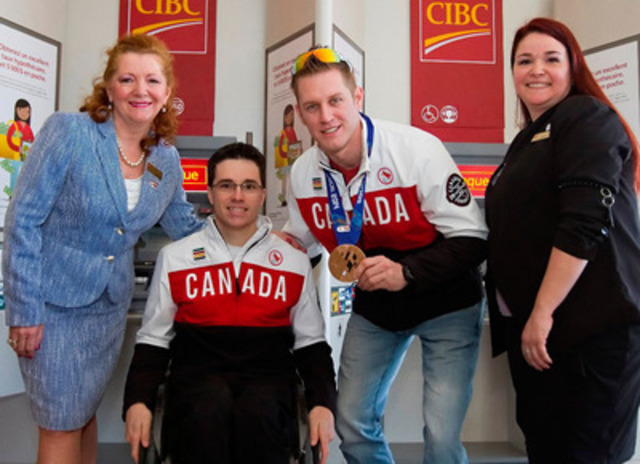 "We are proud to have CIBC as a partner who not only helped us to raise visibility for our Paralympians during the Games, but is also continuing to celebrate them after the Games," said Gaétan Tardif, President of the Canadian Paralympic Committee. 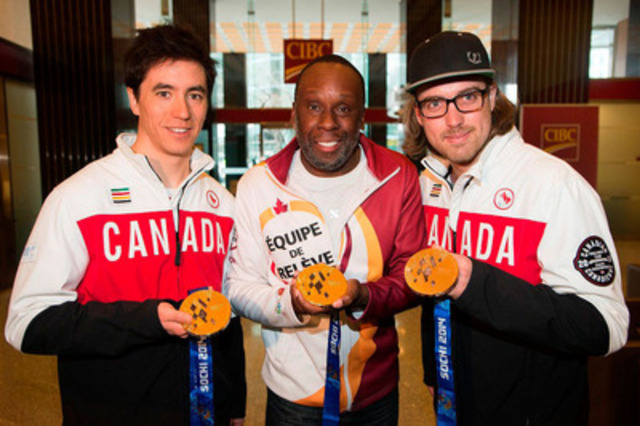 "The CIBC Welcome Home events will showcase our Sochi Paralympians to all Canadians." 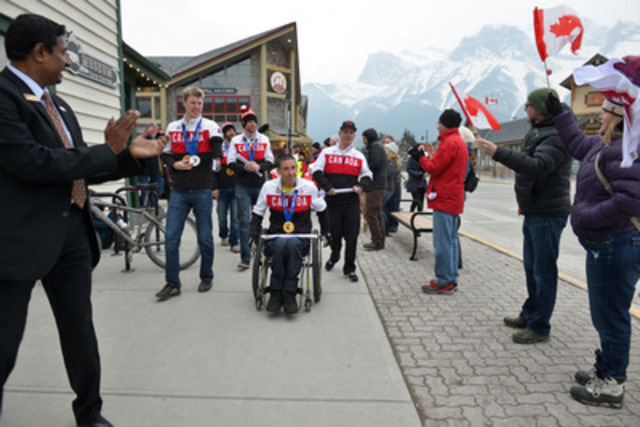 "I commend CIBC and the Canadian Paralympic Committee for working together to keep the spirit of the Paralympic movement alive after the Games have ended," said the Honourable Bal Gosal, Minister of State (Sport). "Our Government is proud to support these remarkable athletes who represent our country with such athleticism and pride, and their achievements should be celebrated. 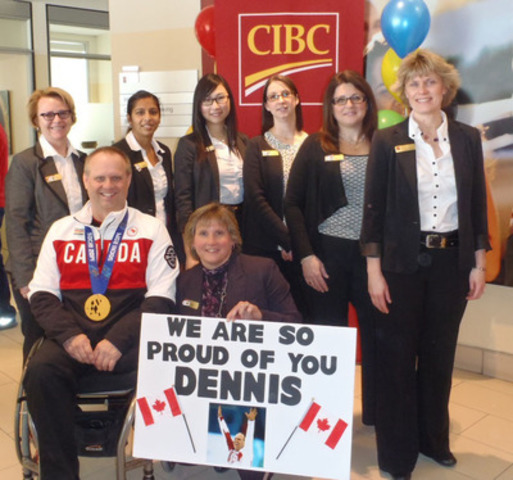 It's fitting that CIBC is hosting these celebrations for our Paralympic heroes given its support of amateur sport and history of engaging people in communities across Canada." 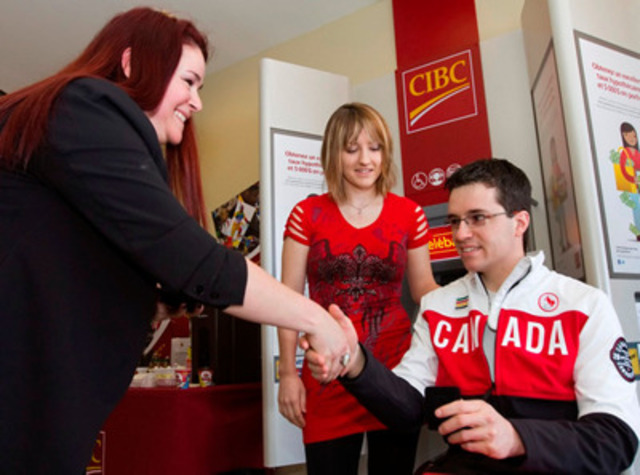 CIBC's four-year sponsorship of the Canadian Paralympic Committee, announced in October 2013, broadens CIBC's support of Canada's up-and-coming amateur athletes and reflects the bank's passion for sports as a way of enriching communities and inspiring the next generation of youth. CIBC is a leading North American financial institution with nearly 11 million personal banking and business clients. CIBC offers a full range of products and services through its comprehensive electronic banking network, branches and offices across Canada, and has offices in the United States and around the world. CIBC is committed to supporting causes that matter to our clients, our employees and our communities through corporate donations, sponsorships and the volunteer spirit of employees. In 2012, CIBC contributed more than $38 million to over 1,900 charitable and non-profit initiatives in 450 communities. You can find other news releases and information about CIBC in our Press Centre on our corporate website at www.cibc.com. Caroline Van Hasselt, Director, External Communications and Media Relations, 416-784-6699, or caroline.vanhasselt@cibc.com; or Alison Korn, Manager, Media Relations and Communications, Canadian Paralympic Committee, 613-569-4333 ext. 243 / Cell: 613-298-4927, or akorn@paralympic.ca.